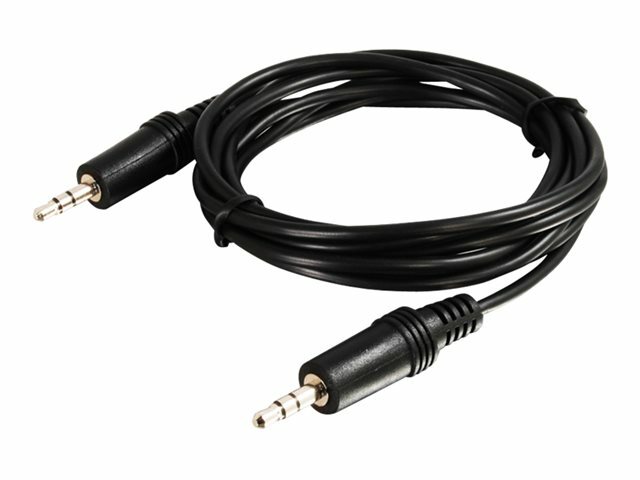 The 3.5mm stereo audio cable is specifically designed for quality computer audio applications. 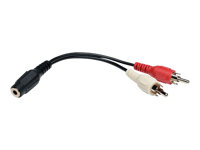 It connects a PC sound card, portable CD player or any mini-stereo audio device with 3.5mm jacks to a multimedia speaker. 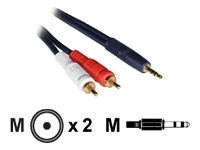 This cable features three copper conductors. 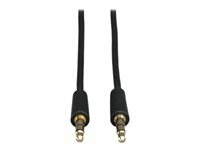 Fully molded nickel-plated connectors provide excellent strain relief for durable use.